By Anonymous, Green salads and dressing are my mainstay, I am part vegetarian. Salad dressing is scrumptious. It helps us eat our vegetables. Not only raw vegetables, but al dente, fully cooked and any other style actually you like. You can also use salad dressing to flavor meats and meat dishes. 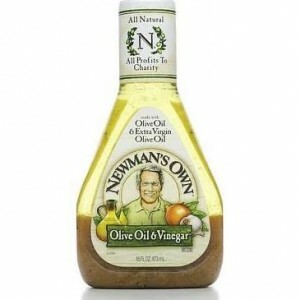 When meals get too bland look to salad dressing to bring new life into your eating. This might be the universal all time favorite, with plenty of tang and lots of tomato plus tantalizing spices, you could choose this every time you go to a salad bar or steak house. Try making it with ketchup, minced onion, mayonnaisse, wine vinegar, worcestershire, garlic powder, paprika and salt to taste plus your favorite oil. Use about 1/2 to 2/3 cup of each ingredient, using the shade of orange-red you prefer to guide you, and season to taste. I like to add a little sugar or sweetening such as Splenda to this, too. 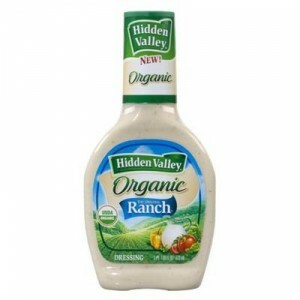 You can use this on salads, sauteed green beans, beef and pork with ease. There's plenty to be said for Poppy Seed Dressing, the poppy seeds add a nutritional touch and they are so cruncy and good to eat if you haven't tried them you are in for a treat. To make a great poppy seed dressing you need 1/2 to 3/4 cup of sugar or equivalent, if you use true sugar it will be a more filling dish and if you are full you may be satisfied to quit on the salad. This is up to you. If you are eating salads to cut back on your eating, this means you could use either version and it could serve the purpose. 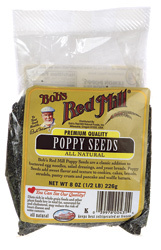 Poppy Seed Dressing is used on fruit salad, and vegetable or meat salads. After your 1/2 to 3/4 cup of sugar or equivalent add 1/3 cup of cider vinegar, 2 Tb. of grated onion, 3 tsps. of ground mustard, 1-2 tsp. of poppy seeds and 3/4 to 1 cup of vegetable oil plus 1 tsp. of salt. An all time favorite, many people choose this above all other flavors. 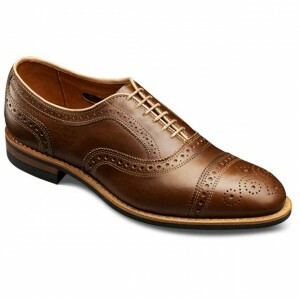 There is no reason to make your own here this type comes in all sizes from half pint to economy size. You can also buy the knock off in a form of a dip in the dairy section or in cans in the potato chip aisle and son on. This is something to have on hand for dipping breaded meats, burgers and all of your snack foods in, even popcorn! In spite of its versatility you may never get over the way it can turn a bowl of healthy green leafy vegetables into paradise. Blue Cheese is tart, sweet, yummy, rich and filling. Sometimes you simply can't eat very much of it. 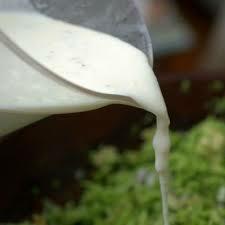 Blue cheese dressing has calcium, protein, unsaturated fat and is sweet while still being very low in sugar. It is a perfectly good choice even though some may think it is bad for the heart or high in cholesterol, it actuality, it is a fine and healthy choice. 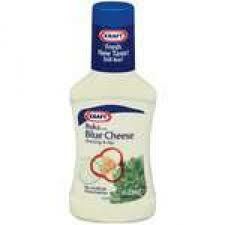 Use blue cheese dressing on green salad, or, use you imagination. If you avoid salads you are missing out. Due to the popularity of food bars, buffets, Subway et. cetera, more and more people have learned to enjoy salad that would not have eaten it before. If you have not started to eat it, although, you should. 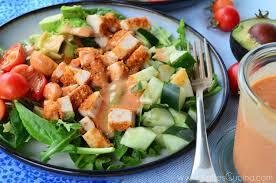 One secret to great salad is the dressing, the dressing adds calories and other nutrients and helps you feel full. Eating salad is not like eating carrot sticks or celery dipped in lemon yogurt, it is delicious and satisfying since you dress a salad with a great dressing that you love and realize this principle.